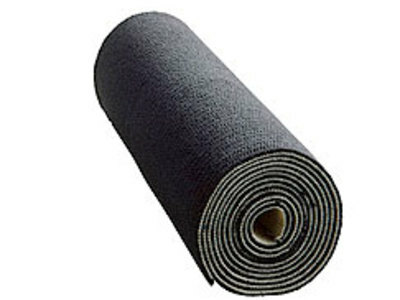 A carpet is any loom-woven, felted textile or grass floor covering. The term was also used for table and wall coverings, as carpets were not commonly used on the floor in European interiors until the 18th century. The hand-knotted pile carpet probably originated in Central Asia between the 3rd and 2nd millennium BC. Carpet-making was introduced to Spain in 10th century by the Moors. The term hardwood designates wood from broad-leaved or angiosperm trees. 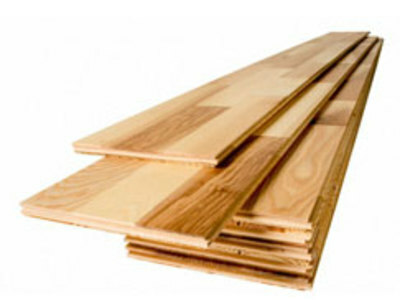 Hardwood contrasts with softwood, which comes from conifer trees. On average, hardwood is of higher density and hardness than softwood, but there is considerable variation in actual wood hardness in both groups, with a large amount of overlap; some hardwoods are softer than most softwoods, while yew is an example of a hard softwood.